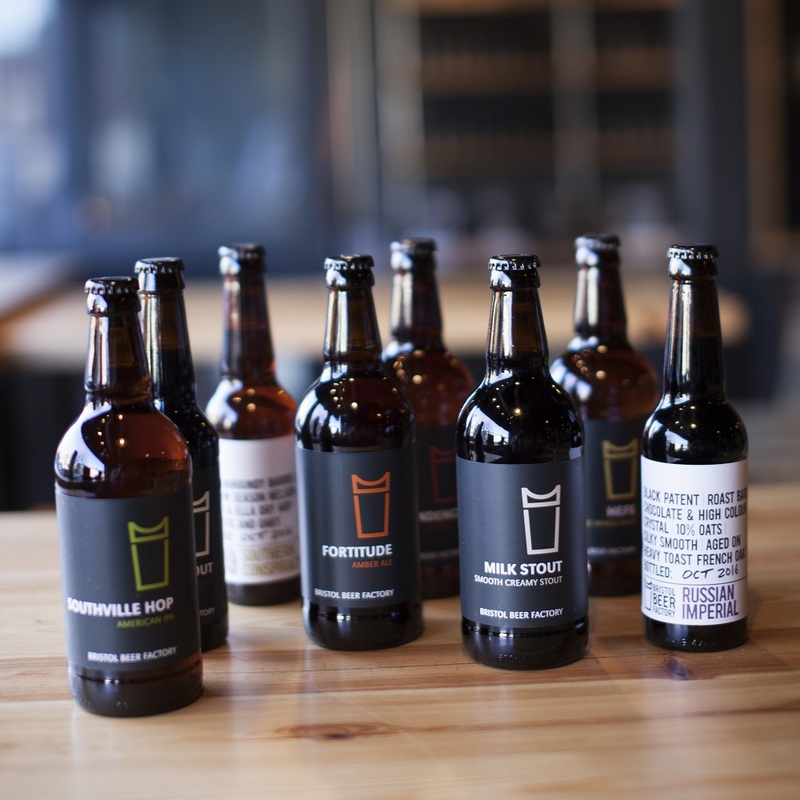 Join us in the Tap Room for a series of monthly beer tastings comparing our own Bristol Beer Factory beers with similarly styled beers brewed in-and-around Bristol! Round six of the Tap Room Tasting series focuses on Amber Ale: The most British of British beer styles. You won’t find many people who haven’t enjoyed a nice pint of Fortitude. There are a wide diversity of amber beers, from sweet meltier brews to your classic bitter. 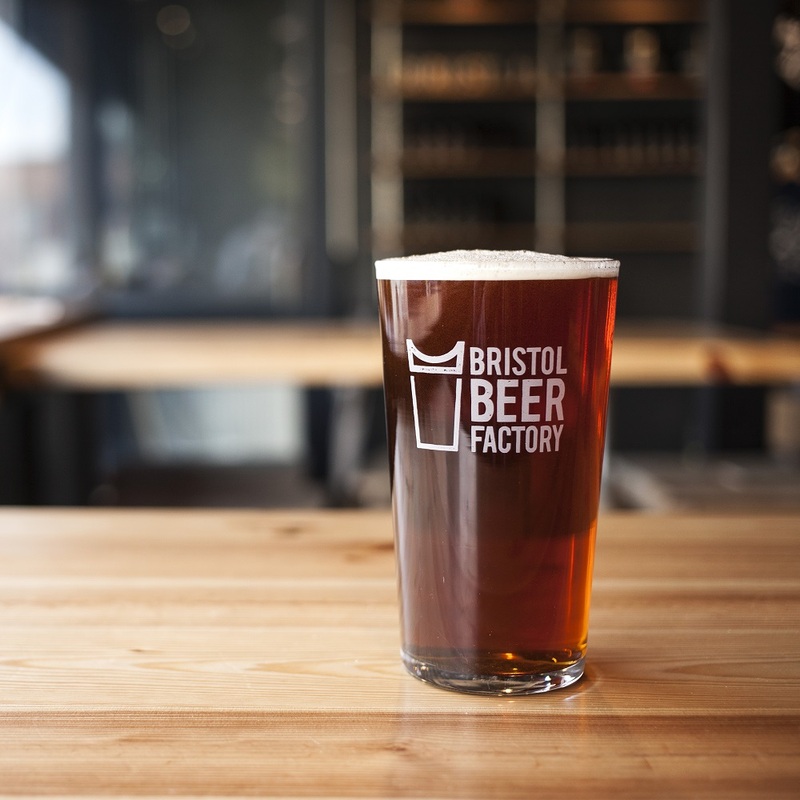 Tickets to each session are £15, or £10 for members of the Bristol Beer Club. For a ''season ticket'' to the whole series the price is £100, or £60 for Beer Club members. Beer Club Members please call the Tap Room on 0117 902 6317 to book your tickets. To find out more about joining the Beer Club just click here. Tickets will be strictly limited, so booking early is highly recommended!